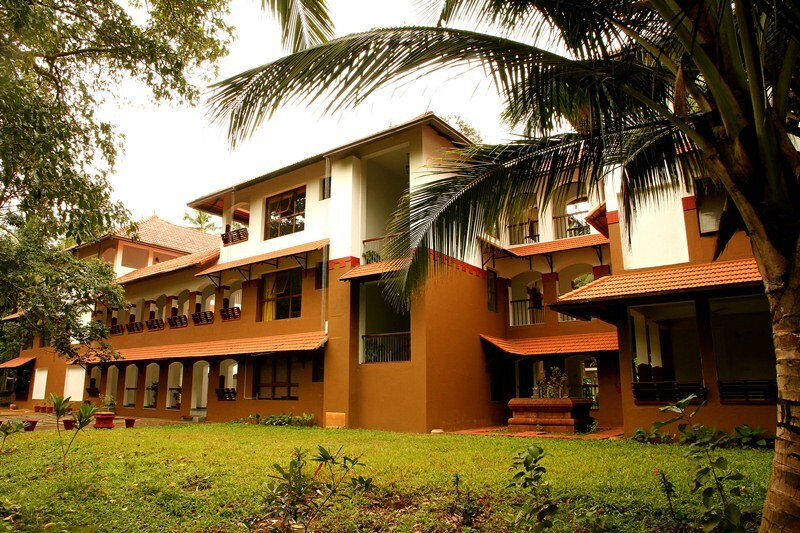 School of Bhagavad Gita, envisioned and founded by Swami Sandeepananda Giri, stands for the universality of the Bhagavad Gita, the spiritual heritage of India and the non-sectarian values that it propagates. 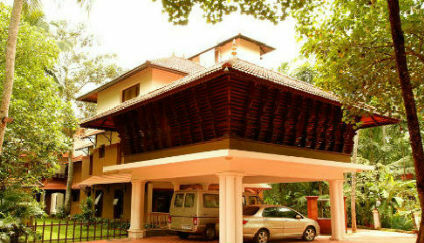 A registered not-for-profit public Trust, it supports a wide range of initiatives committed to exploring Indian philosophy as a living tradition, faithful to its origins, yet compatible with today’s world. Devoted to the understanding and spread of pure Knowledge, it provides a popular open forum to initiate free thinking and discussion. The doors of School of Bhagavad Gita are always open to any sincere seeker of knowledge, transcending boundaries of religion, nationality, age or education. 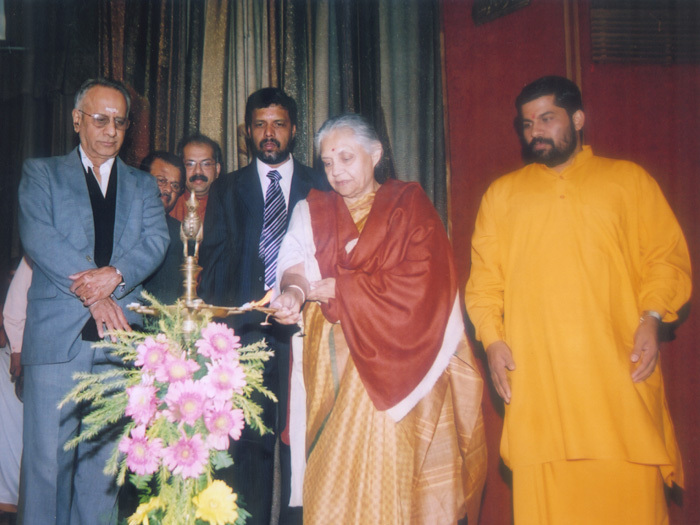 School of Bhagavad Gita and Salagramam were formally inaugurated on the 1st of December 2006 in New Delhi, by Smt. Sheila Dixit, Hon. 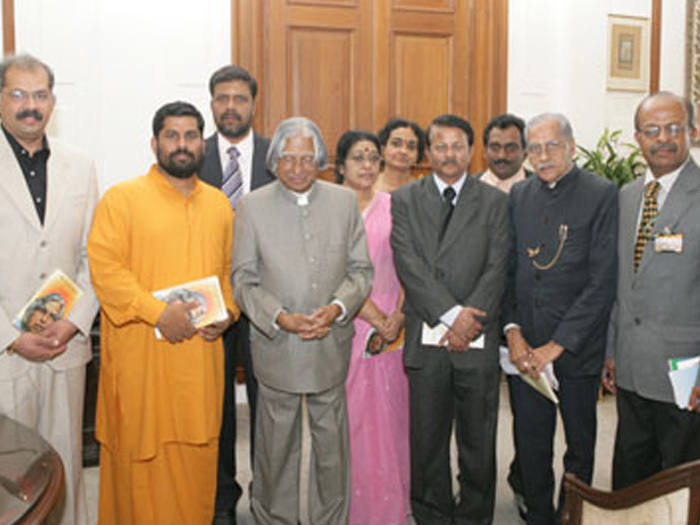 Chief Minister, with the blessings from the then President of India, Dr. A.P.J.Abdul Kalam.